Dua Lipa has questioned why it has taken so long for the world to pay attention to female artists who are 'screaming real loud' for success. Annie Lennox has new work. 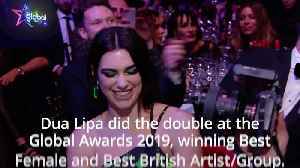 Dua Lipa has questioned why it has taken so long for the world to pay attention to female artists who are 'creaming real loud' for success. 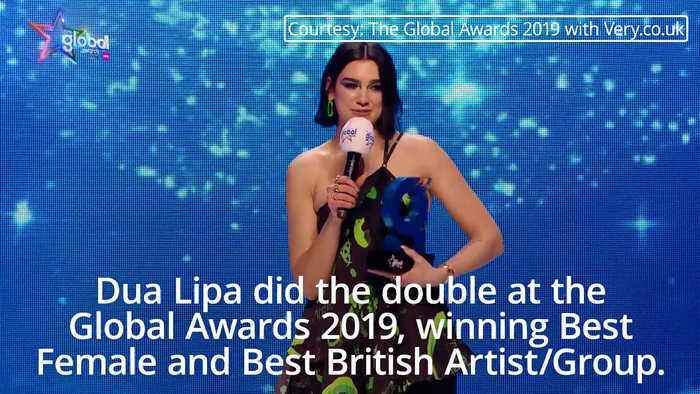 The singer enjoyed success at the 2019 Brit Awards and has..